Royal Enfield’s sales have slumped ever since Jawa Motorcycles made a comeback in the Indian market. The company reported negative sales for three consecutive months and its growth pace is slowest in more than 12 years. During the same period, Jawa has reported a positive response in the Indian market and the brand announced that its motorcycles, the Jawa Classic and Jawa Forty-two are sold-out until September 2019. 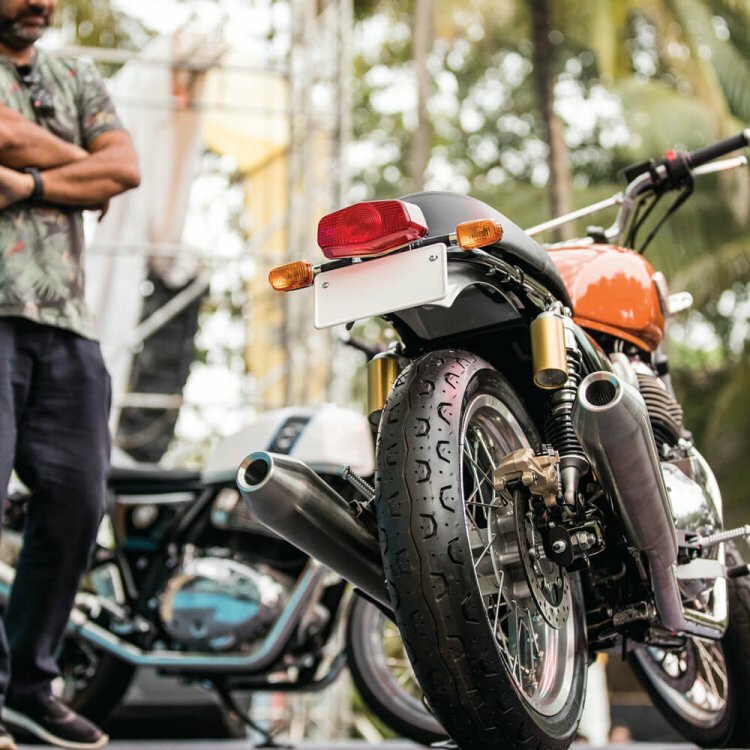 While the competition is constantly increasing, Siddhartha Lal, the Managing Director and CEO, Eicher Motors, has said that it will take a lot more to take away Royal Enfield's share in the market. Apart from the rising competition, the sales were affected due to the price increase that was a result of increased insurance cost and mandatory addition of ABS to comply with the upcoming new safety norms as well. 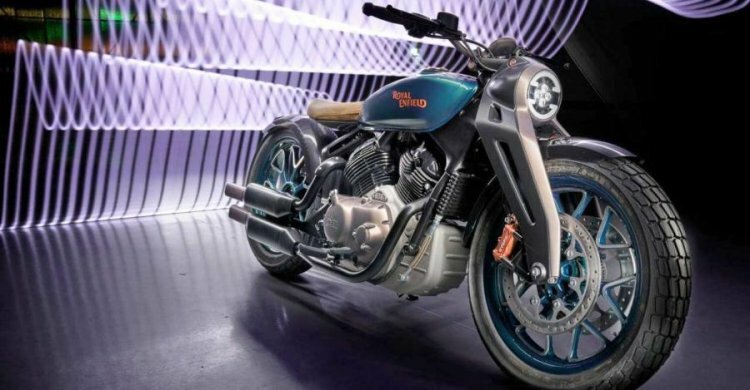 However, despite the negative sales and the increasing competition, Siddhartha Lal, the Managing Director and CEO, Eicher Motors, has said in an interview that it 'will take a lot more to take away our pie'. Royal Enfield is an entrenched leader which has a strong distribution and aftermarket network with strong service backup and residual value. New entrants, of course, there will be many and more shall be coming up. There will be copycat types and there will be people doing totally different things and that is part of a competitive nature. We have a very good product line and very strong plans. We are on a great wicket, it's the others who have to try hard to even take a nibble out of us. Lal had mentioned in the past that Royal Enfield would use the BS-VI upgrade as an opportunity to introduce new and updated products. The company reportedly plans to introduce motorcycles on four new platforms – J, P, Q and K.
The J architecture will underpin the BS-VI versions of Royal Enfield’s existing products Classic, Thunderbird, Bullet and Himalayan. The P architecture would be reserved for the Interceptor INT 650, the Continental GT 650 and similar products. A 650cc Himalayan was in the pipeline and it would most likely arrive on the P architecture. Lastly, the Q and K architecture would underpin higher displacement motorcycles and put Royal Enfield against brands like Harley-Davidson and Triumph Motorcycles. Royal Enfield plans to expand its international reach. In fact, the company has witnessed positive export numbers since the launch of the Interceptor INT 650 and the Continental GT 650. Therefore, while the domestic sales stayed in the red, the exports witnessed a rise. The company shipped 1,829 motorcycles in January 2019 as against 1,673 units in the same month last year. Royal Enfield plans to introduce new and updated products post the BS-VI implementation. Reports say that the company will introduce products on four platforms - J, P, Q and K.
Royal Enfield has launched the 650 Twins in markets like the USA, UK, Australia and Thailand. The company recently launched the Himalayan in the Brazilian market at 18,990 Brazilian Real, (approximately INR 3.59 lakh). The new products that would be based on the P, Q and K architecture would further help the brand to expand its reach in the global markets.